Most women have heard that they should avoid eating certain foods while breastfeeding, especially those that are strongly flavored like spicy or garlic-filled dishes. In reality, however, there aren’t any specific rules you have to follow in terms of flavors while breastfeeding. No matter what flavor you think of, there is a breastfeeding mom somewhere who eats and still has a happy, healthy baby. Instead of concentrating on avoiding certain flavors, you should focus on the actual foods that can be harmful. The good news is that in some cases you can still eat these foods as long as you stick to smaller quantities. It is possible that your baby may seem gassy or fussy while feeding if you have eaten a particular food recently. If this starts to happen, try avoiding the food completely for a few days and then later eat it to double check it was really the problem. Below are certain foods that are normally thought to cause problems in you and your baby, so please be careful when consuming these foods. When nursing, many women decide to make sure they get enough vitamin C by eating citrus fruits or drinking orange juice. The thing to remember, however, is that sometimes this is okay but some babies will be sensitive to vitamin C.
That is because citrus fruits tend to be very acidic and this can irritate the baby’s gastrointestinal system as it is still maturing. 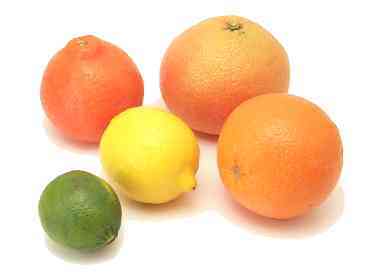 Because of this, you should avoid all citrus fruits such as limes, grapefruits, lemons and oranges. Some babies will get fussy or spit up if their mom has citrus foods while others may get diaper rash and their sensitive skin becoming irritated. Despite adding a great deal of flavor to your meal, spice is not always the best option when breastfeeding. That is because your child may be fussy for several hours after they nurse if you’ve had spice recently. 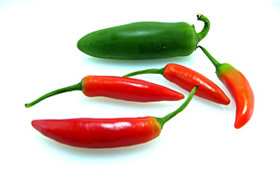 The best thing to do is avoid spicy flavors including peppers and hot sauce. Once your baby starts eating the occasional solid foods, you can slowly reintroduce spice into your diet. If you consume caffeine, your baby won’t be able to excrete it as well as adults. Because of this, they may have problems falling asleep and become cranky. The best thing to do is to reduce your intake of tea, coffee and soda. You can still have these drinks, but do so in moderation and try to wait until right after a nursing session as this will give a few hours for the caffeine to be digested. The other thing to keep in mind is that caffeine is found in other items such as chocolate. An ounce of chocolate has about 35 mg of caffeine compared to a cup of coffee which has 135 mg. You should also remember that even decaffeinated drinks will have low levels of caffeine. 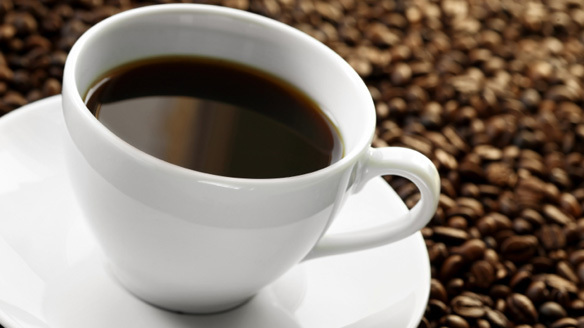 Despite the restrictions, you can usually have a small amount of caffeine right after nursing. Most experts agree that you can occasionally drink in moderation (such as one glass of wine) but you need to keep in mind that small amounts of the alcohol will enter your breast milk. As with caffeine, the important thing to remember is to try to have your alcohol right after you feed the baby and only have a small portion. 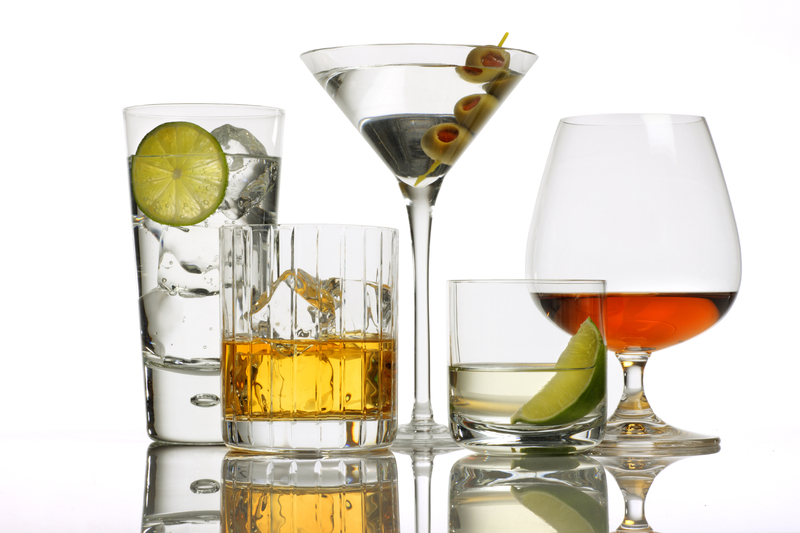 You should avoid having alcohol or more frequently or drinking hard alcohol as this can be passed onto your baby. This can lead to deeper sleep, grogginess, weakness and drowsiness and even weight gain. Because of this, the American Academy of Pediatrics suggests avoiding alcohol while breastfeeding. 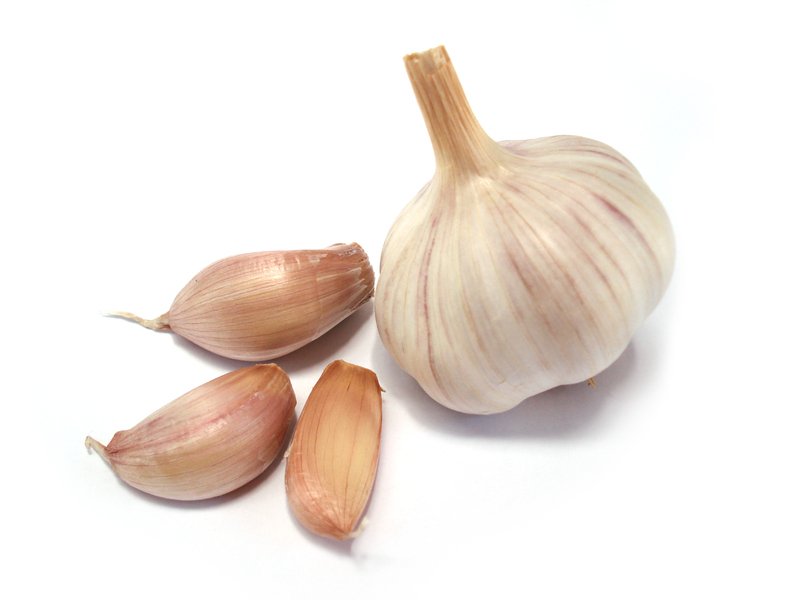 Although garlic is a great way to add flavor to a meal and has many health benefits, some babies can be sensitive to it. The best way to tell if your child is sensitive is if they are avoiding your breast after you have some garlic. Keep in mind that garlic can significantly change the taste of your breast milk and may even do so for two hours after you eat it. Because of the change in smell, some babies may completely refuse to approach your breast. As mentioned earlier, chocolate contains low levels of caffeine and because of this you should always limit the amount that you consume. The good news is that while a cup of coffee has around 135 mg of caffeine, dark chocolate (one ounce) will only have 5 to 35 milligrams. Despite this, it can still affect your baby and if you notice a difference in behavior, try to avoid eating chocolate for several days. 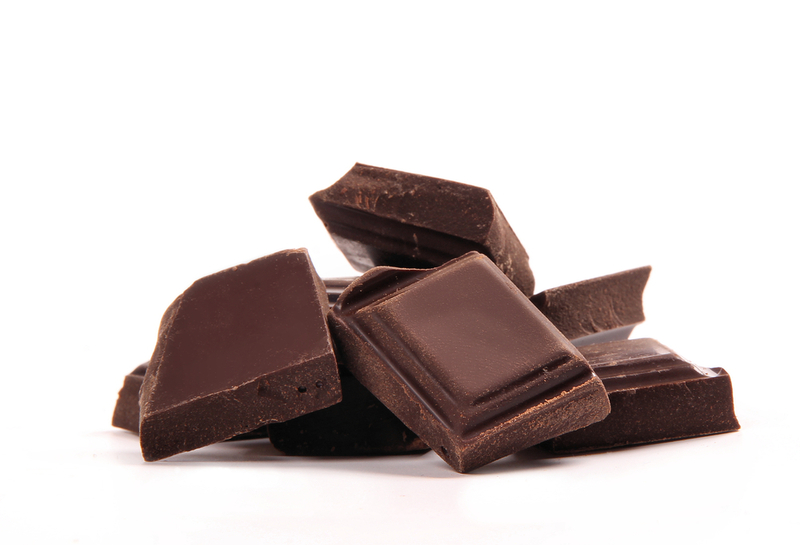 If your baby goes back to normal or they are less fussy, then you should continue avoiding chocolate whenever possible. If you have a family history of allergies, then it is best to avoid eating peanuts (or peanut butter) while you are breastfeeding. 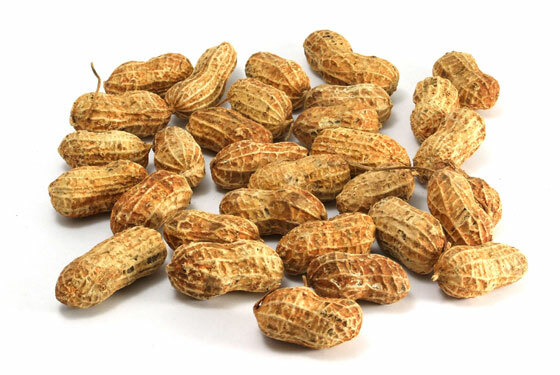 In addition to peanuts, you should avoid other allergens such as tree nuts. If you have no family history and decide to eat some peanuts, keep alert for signs of an allergy or sensitivity. Some symptoms of either issue include wheezing, eczema, hives or rash although your baby may not show symptoms. Many babies have an intolerance of formula that is based on cow’s milk and this is because of the allergens in dairy products. 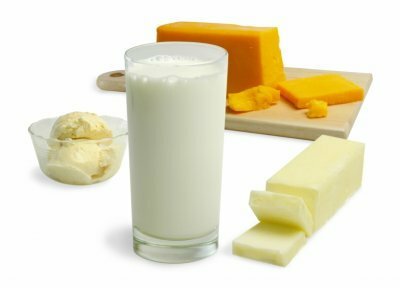 Whenever you have a dairy product, some of these allergens will go into your breast milk and if your baby is sensitive or intolerant of cow’s milk, you will notice some symptoms such as vomiting, colic, eczema and sleeplessness. If you think your baby is intolerant to dairy follow an elimination diet for two to three weeks and check if their symptoms improve. Keep in mind that some infants that can’t handle dairy are also allergic to sheep’s milk or cow’s milk and others may react when you eat beef. Is It Normal If 2 Year Old Doesn't Talk?